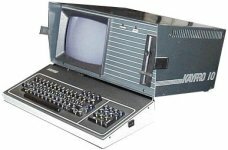 This was a popular member of Kaypro's range of luggable CP/M systems from the early 1980s. 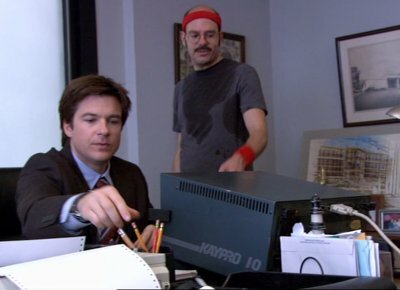 After George Sr. takes all of the computers from the Bluth office, Michael uses the old Kaypro and discovers what he thinks is vital information about Nellie. The Kaypro is knocked out of action by a single drop of sweat - they were more robust than that. 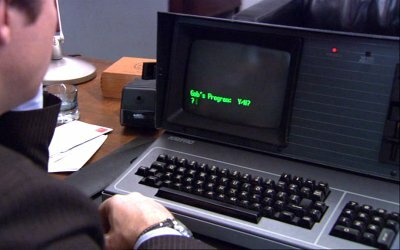 Julie, also a computer expert, has a Kaypro 10 at work that she uses to research the mysterious M.F.A. 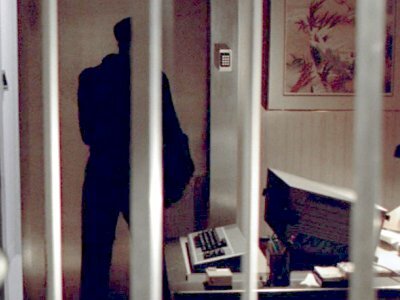 organisation. This Kaypro 10 has a rather unconvincing text-to-speech system. 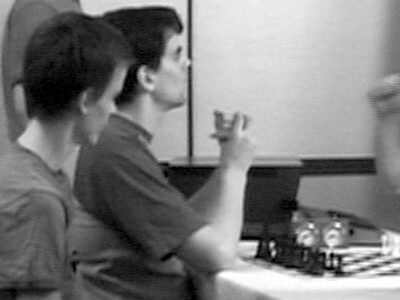 A Kaypro 10 runs the LUKE program which is eliminated in the early stages of the competition. 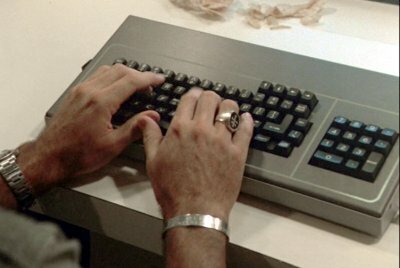 A Kaypro 10 keyboard appears in the bunker and appears to used for controlling the its systems.